If you’ve recently moved into a new home, the first electric or gas bill may give you some sticker shock. To reduce your monthly utility bills, you may want to do an “appliance audit” to determine which appliances are costing you too much money. First, consider eliminating (or at least unplugging) any appliances that are redundant. For example, if you have both a toaster and a toaster oven, you can probably eliminate the toaster and save a little electricity and also some counter space. Second, consider replacing any older, inefficient appliances and then decide whether to repurpose or retire these older units. Read on for tips to help you decide whether to replace, repurpose or retire your appliances and some suggestions for appliance disposal and appliance recycling. The refrigerator consumes more energy than any other household appliance. In fact, it likely represents close to 15% of your total household consumption. According to Energy Star, if your refrigerator or freezer was built before 1993, you’re wasting money on an appliance that’s already at the end of its life cycle. The size and style of your refrigerator can make a big difference too. In general, top-mounted freezer refrigerators consumer the least electricity, and side-by-side refrigerators use the most electricity. Other appliances in your home may be costing you too much in terms of gas or electricity as well. Check out Energy Star’s product guide to determine how much you could save by replacing some of your older appliances. If you’ve decided to replace an appliance, you’ll need to decide what to do with the old one. 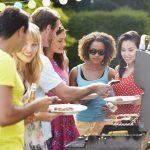 It may be tempting to keep your old appliance as a backup (for example, you might want to keep an extra fridge in the garage or basement to use for events or holidays), but you’ll probably be surprised at how much this will impact your utility bills. Other suggestions are to donate the appliance to a charitable group, gift it to a friend or family member or consider reusing it another way. Finding a way to make something old into something new and useful is an appealing prospect, and many home decor companies and DIYers are doing just that. Some examples are turning an old fridge into an ice-filled (non-electric) cooler for adult beverages and turning an old washer or dryer into a plant stand. With a little innovation, research and some creativity, it’s entirely possible to repurpose old appliances into something new and useful. If you’re dealing with a very old appliance that is extremely inefficient, your best option may be to retire the appliance. It’s important to be sure that any appliance disposal is done the right way. 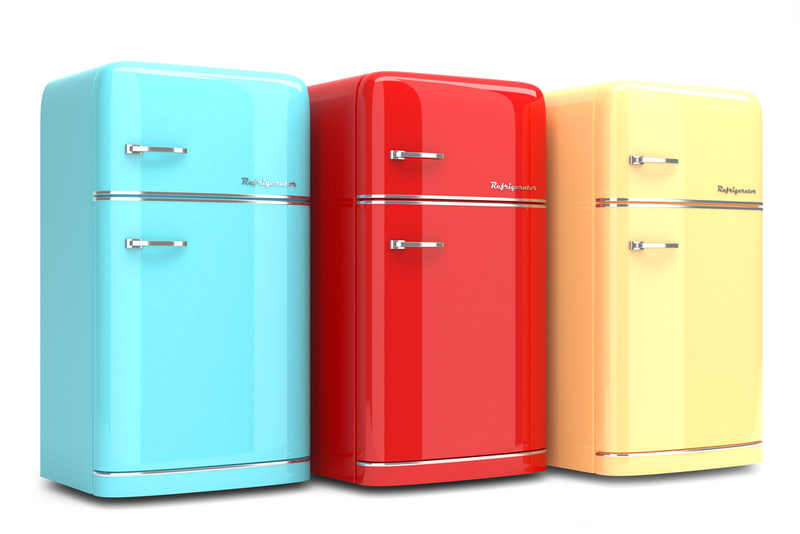 Older appliances, such as refrigerators, can contain mercury, oil or PCBs which are dangerous to the environment. The easiest way to dispose of an appliance responsibly is to select a retailer that partners with the EPA’s Responsible Appliance Disposal (RAD) program when you purchase your new Energy Star rated replacement appliance. As a RAD partner, the retailer will remove older appliance for you and will ensure that it is disposed of in a responsible manner. You can also ask your local town or city waste management office about appliance disposal or appliance recycling options. Lastly, don’t forget to check with your local gas or electric utility company. Often utilities offer appliance recycling incentives or rebates and will even pick-up your old appliance and cart it away at no charge. 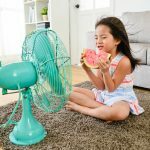 As an example, BGE offers Baltimore residential customers a $50 reward for recycling an old refrigerator or freezer and a $25 reward for recycling a working air conditioner or dehumidifier. There are other ways to save on your utilities in addition to replacing older appliances. For example, you may be able to reduce your energy rates by switching suppliers. PointClickSwitch makes it easy for you to compare energy rates to be sure you’re getting the lowest or greenest rate available.